Erica Fernandes is an Indian Television actress who got the fame and popularity with the Television series “Kuch Rang Pyar Ke Aise Bhi” in 2016. Check out Erica Fernandes Wiki, age, boyfriend, caste, family details only on CeleNote. 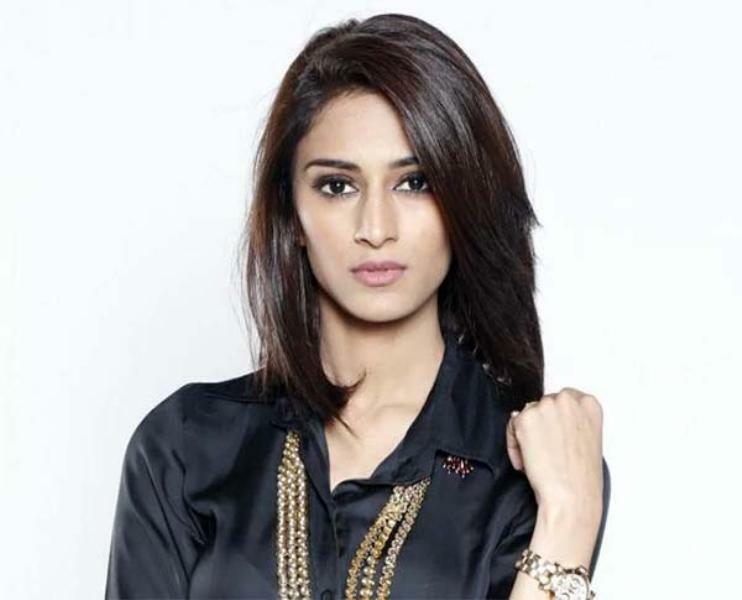 Erica Fernandes was born on 7th May 1993 to Ralph Fernandes and Lavina Fernandes. Her current age 25 years (as of 2018). 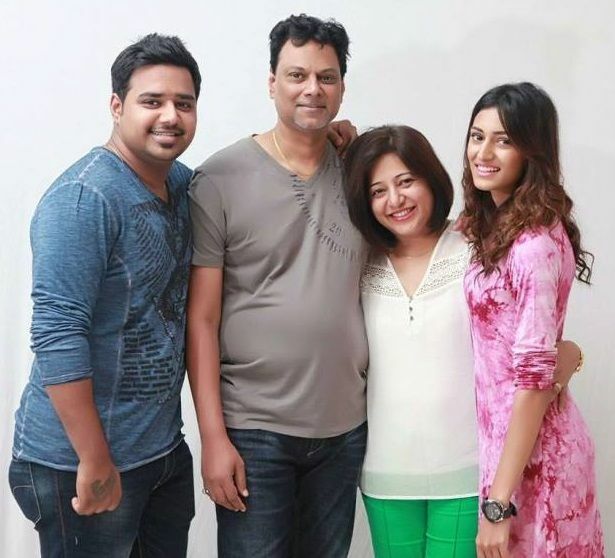 Her father Ralph, former model and Interior Designer, currently works as a “Chief Manager” of Erica Fernandes and mother worked with AirIndia & Bank of America. She has one elder brother named Jermaine Fernandes who works at “Ernst & Young” in Mumbai. 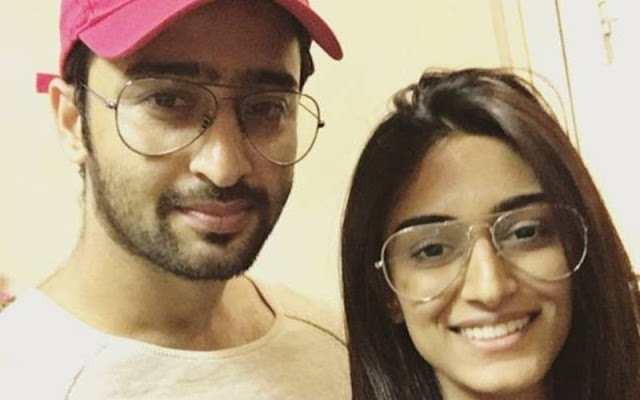 She was dating Shaheer Sheikh (Rumors) and she is unmarried. 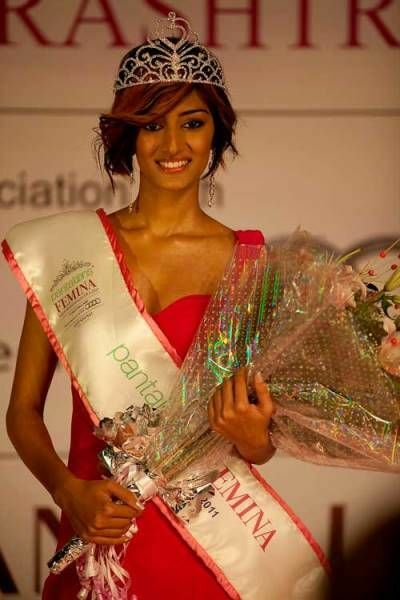 Erica Fernandes won Pantaloons Femina Miss Maharashtra (2011). She is 5 ft 5 inches tall and weighs around 50 Kg. Her figure measurement 32-25-32. She has brown eyes with black colour eyes. She did her schooling from Holy Cross High School, Kurla. She completed her pre-degree course from SIES College, Sion. She had enrolled for a BA degree from St. Andrew's College, Bandra. However, she discontinued the same to pursue a career in modelling. After winning three beauty crowns in 2010 and 2011, she attracted the directors’ attention towards her. She made her film debut with a Tamil movie "Ainthu Ainthu Ainthu" in 2013. She got breakthrough in her acting career with her Hindi Television debut in Kuch Rang Pyar Ke Aise Bhi (2016). 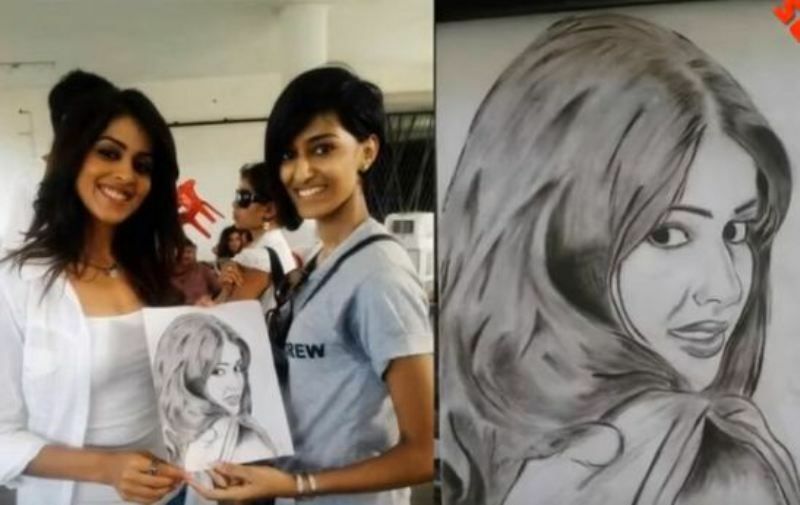 Now she is a popular face in India. In 2018, there were some news that she is planning to work with Ekta Kapoor’s Kasautii Zindagii Kay 2. Her favourite foods are Mee Kari, Laksa, Pizza. She loves skydiving. She has a BMW 5 series. She took Rs.10,000 per episode. Her favourite celebrities are Deepika Padukone, Priyanka Chopra, Kangana Ranaut, and Robert Downey Jr.
She loves cooking and her forte is baking cupcakes. Erica fears from rats a lot. She trained in her childhood from Shiamak dance Academy. She is such a passionate dog lover and she has 16 pet dogs. 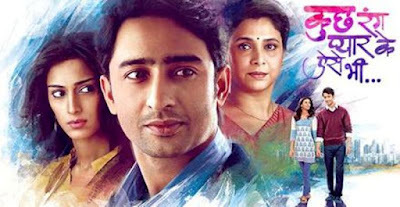 In 2016, she became a household sensation for Kuch Rang Pyar Ke Aise Bhi serial as Sonakshi Bose.